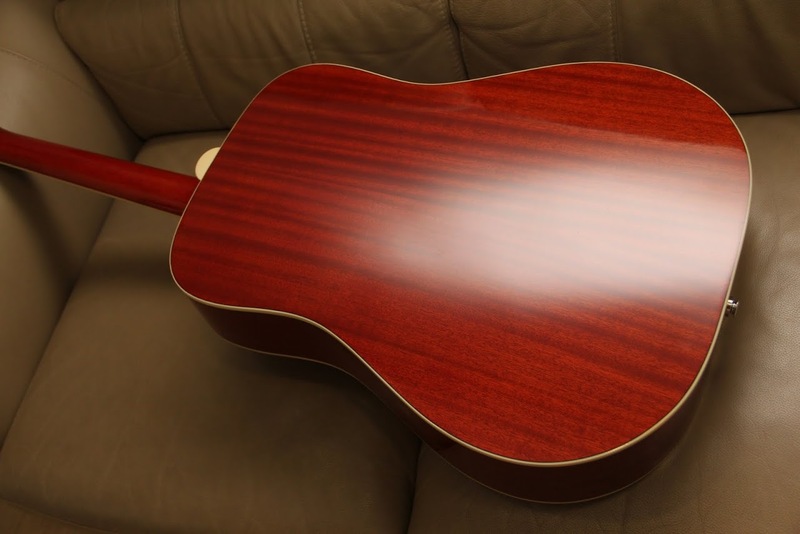 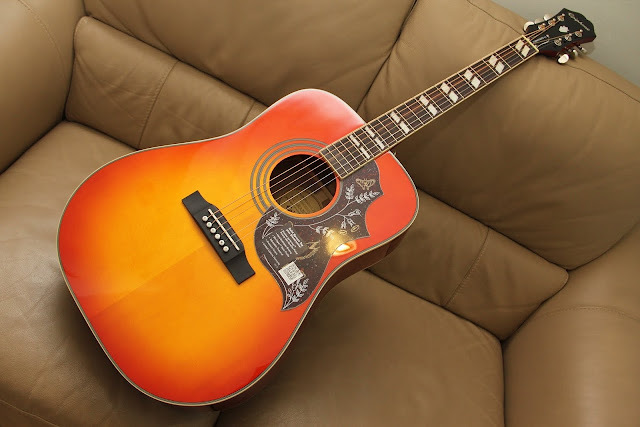 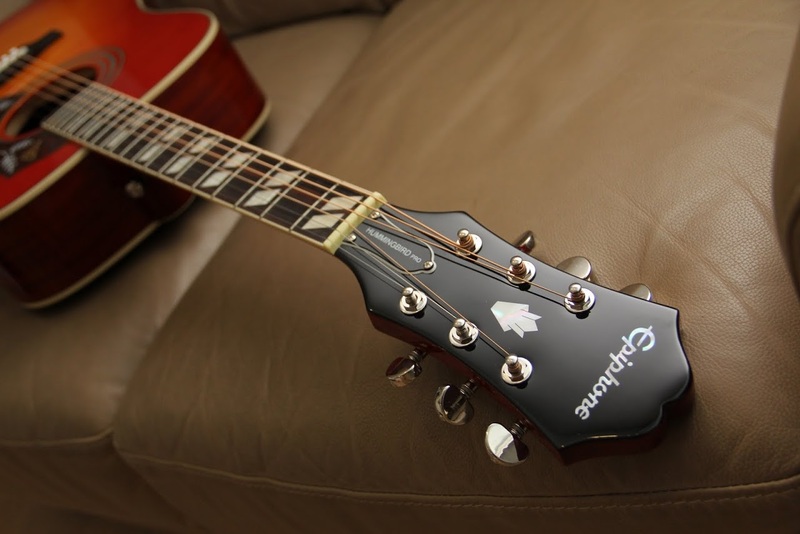 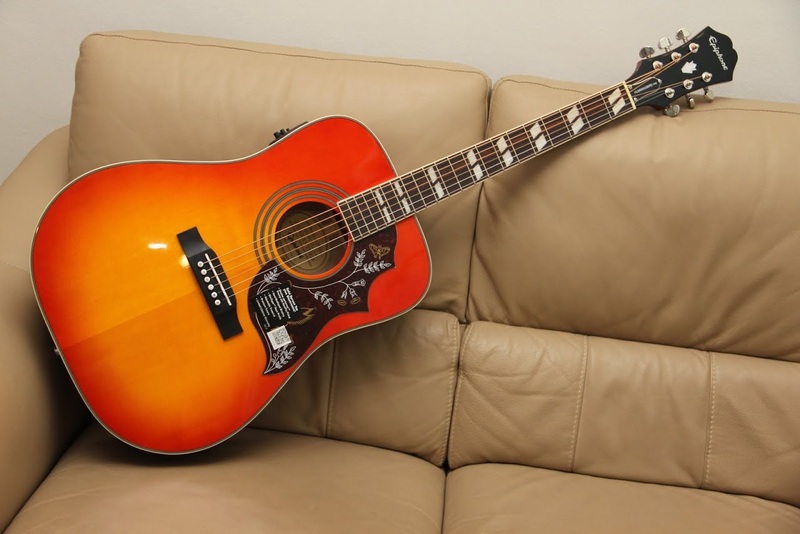 Legendary country and rock acoustic guitar, the HUMMINGBIRD is now back with new Shadow preamp and pickup system! 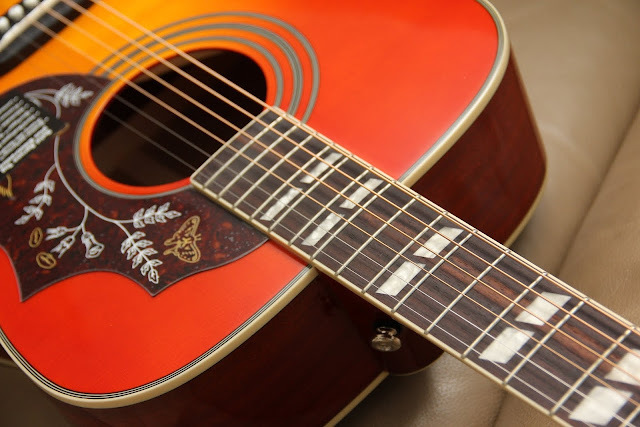 Crystal clear acoustic tones, sweet sound with vintage styled! 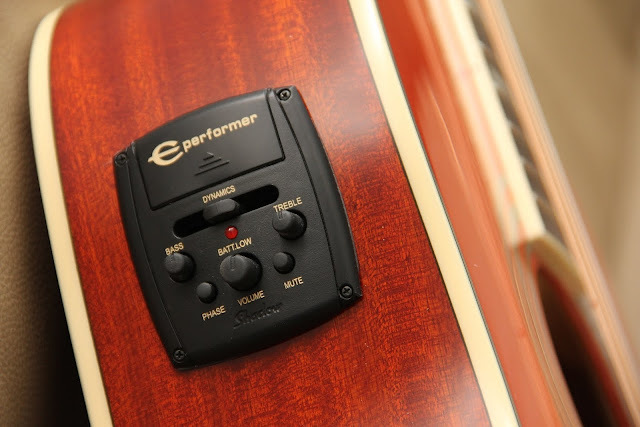 SHADOW ever former preamp, plug in and PLAY! !